As a runner, there is nothing worse than a nagging running related injury that just does not want to heal. Plantar Fasciitis is one of these injuries that left unchecked can easily ruin an entire race season. 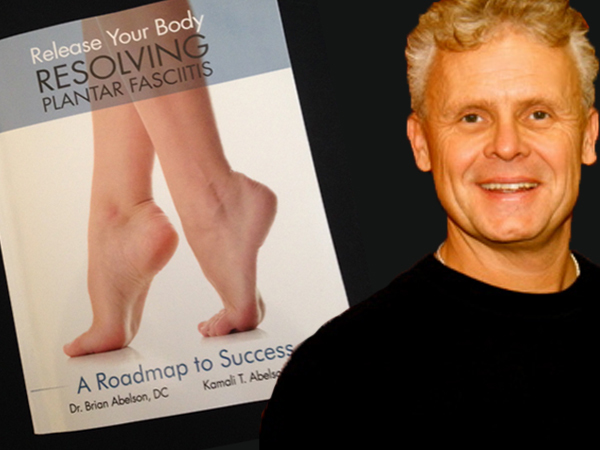 Listen as Dr. Brian Abelson, author of “Release Your Body- Resolving Plantar Fasciitis” and Richard Diaz discuss this injury, how to self-diagnose and self-treat this problem. You will also learn what the reasons the problem arises are and what type of exercises are best suited to defend against re-occurrence. If you have ever felt that nagging pulling sensation at the base of your heel as you are training for your next Marathon, Triathlon or OCR you owe to yourself to tune into this episode! ← Faster After 50, How to Race Strong for the Rest of Your Life!